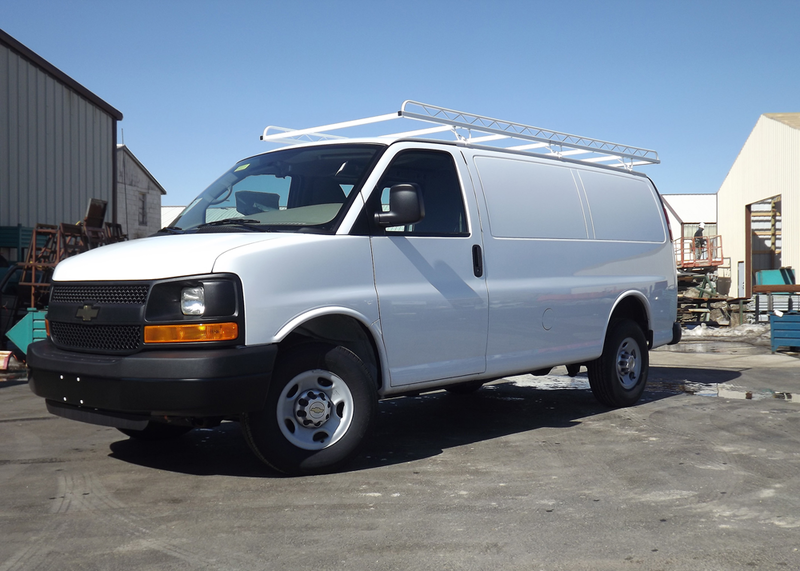 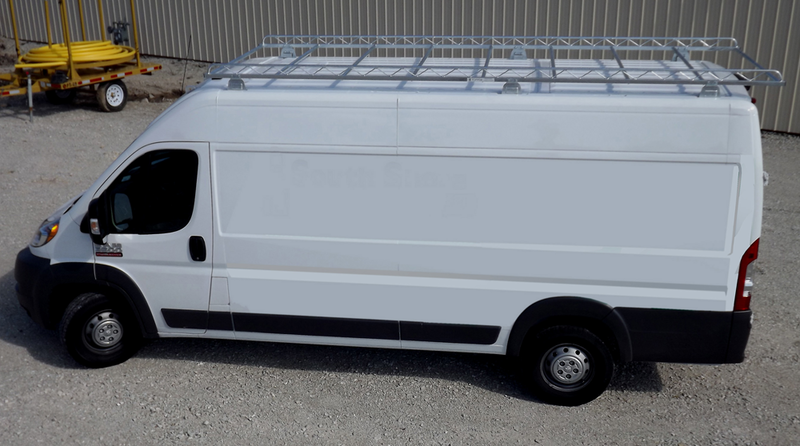 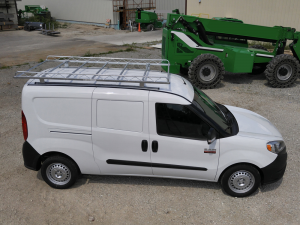 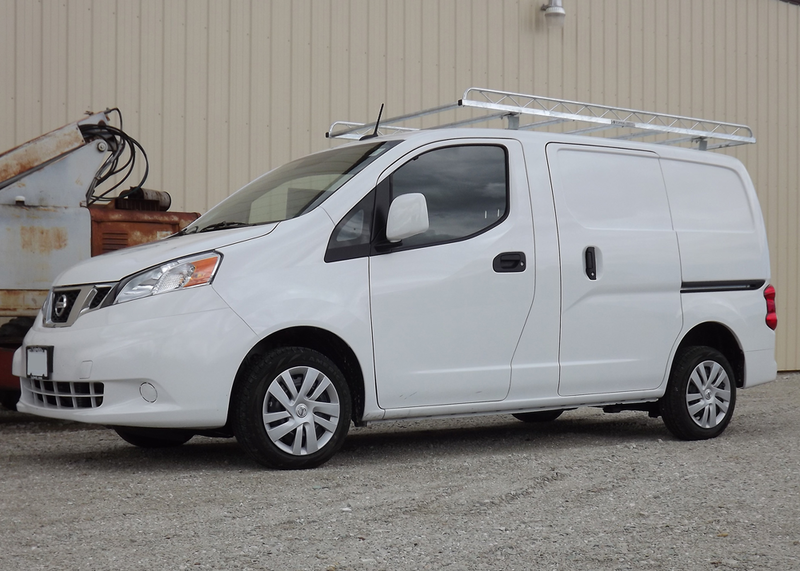 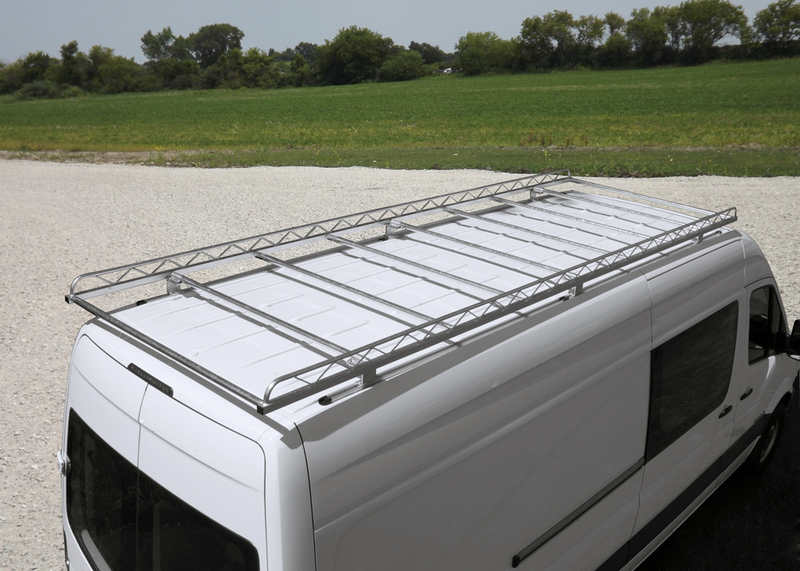 Topper van racks utilize 100% of the available roof space, and our patented mounting system makes installation easy with no drilling of holes on full size vans. 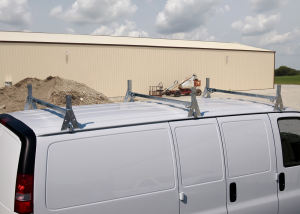 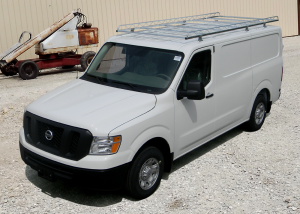 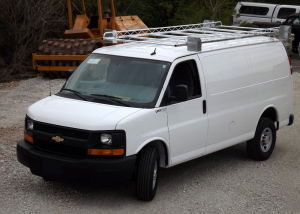 All of Topper van racks are made from high strength steel and hot dip galvanized after fabrication for a truly rust free and abrasive resistant finish that is unmatched in the industry. 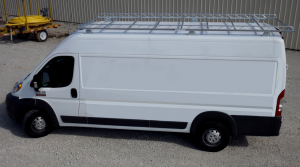 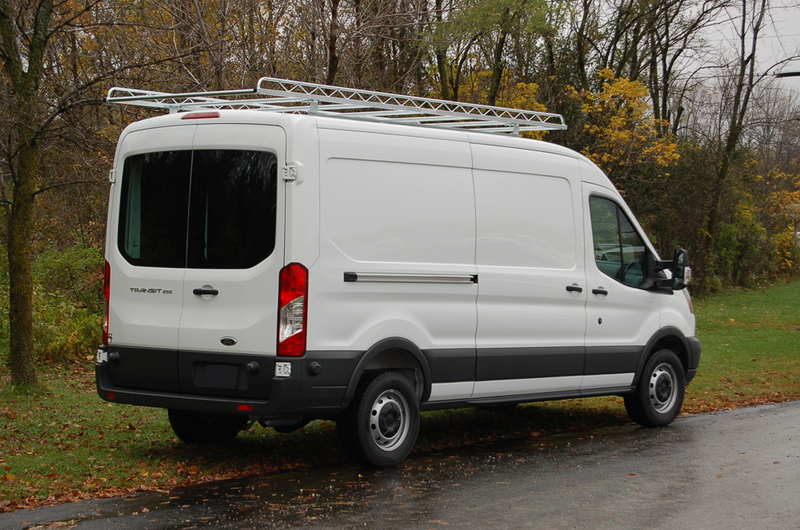 Available in 10, 12, and 14 foot lengths, each van rack can carry up to 750 pounds with rubber spacers that separate the mounting system hardware from the finished surfaces of your van. 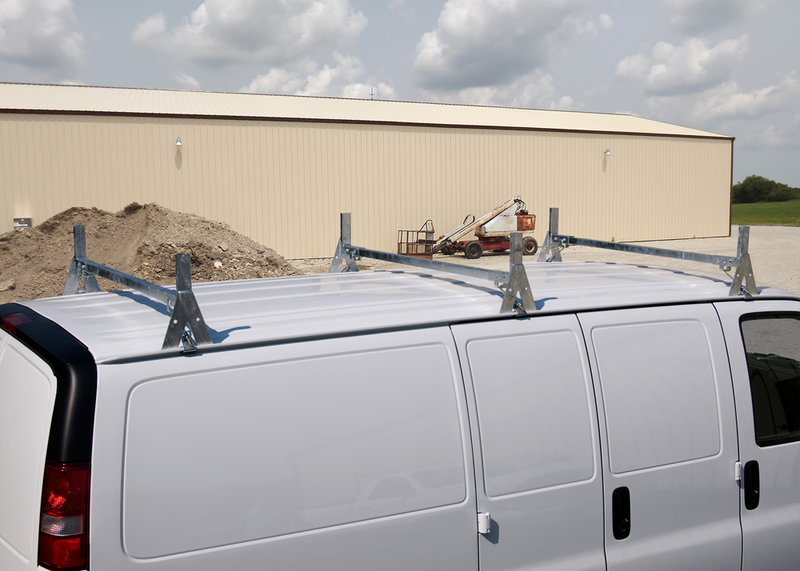 Optional conduit carriers carry your conduit neatly and safely with any van rack.